Take rates on F Sport models reach as high as 95% on the RC coupe, Ericksen says. About 40% of IS sedan buyers opt for the F Sport, and initial estimates are as many as 20% of ES sales could go to the performance model. Viewed globally, the new ES appears even more critical to the future of the 30-year-old luxury brand, now sold in 90 countries. Although the U.S. is the No.1 Lexus market worldwide with sales of 305,132 vehicles in 2017, more ES sedans are sold in China than anywhere else. 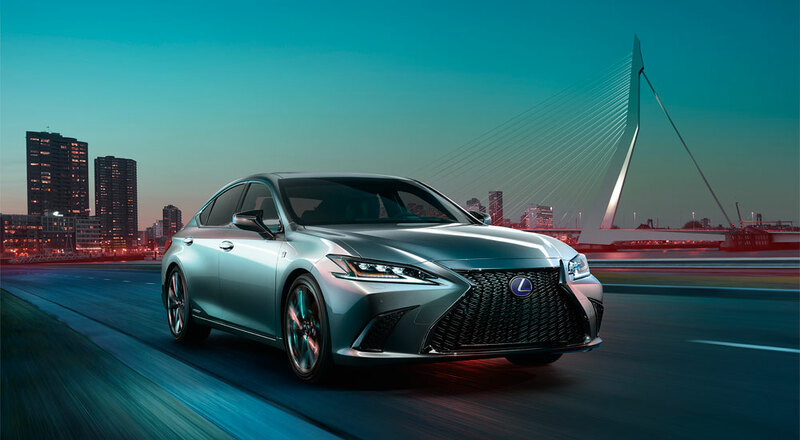 Last year, ES deliveries totaled 60,000 units there, about 10,000 more than in the U.S., accounting for 45% of the 132,000 Lexus vehicles sold in China.